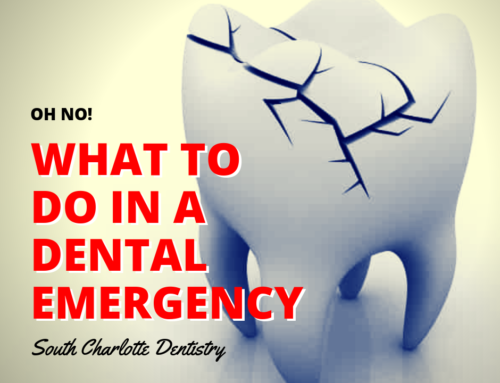 Home/Charlotte Dentist, Cosmetic Dentistry Charlotte/What is Cosmetic Dentistry? If you are not happy with your smile for any reason you may want to consider cosmetic dentistry. 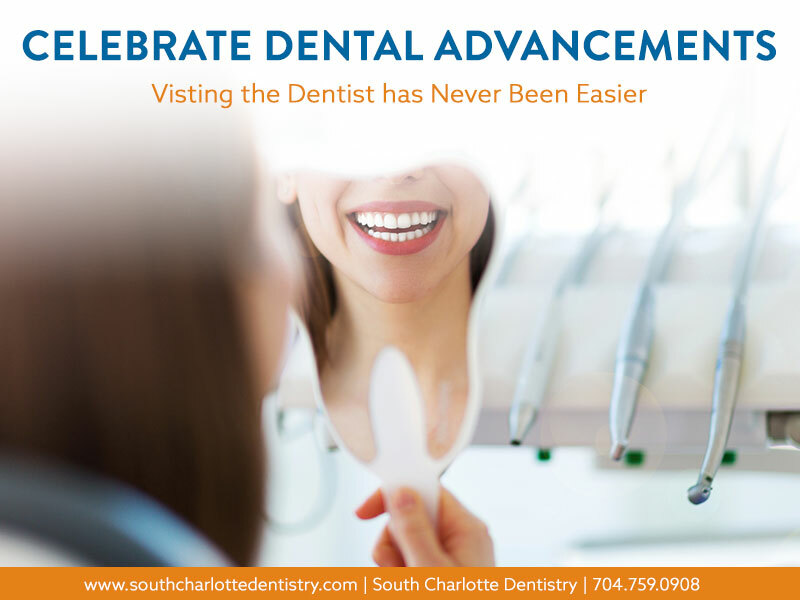 South Charlotte Dentistry offers a number of cosmetic dental procedures that can fix a small problem as well as a bigger concern. From cosmetics contouring to tooth whitening, there are tools and techniques to get you smiling again. 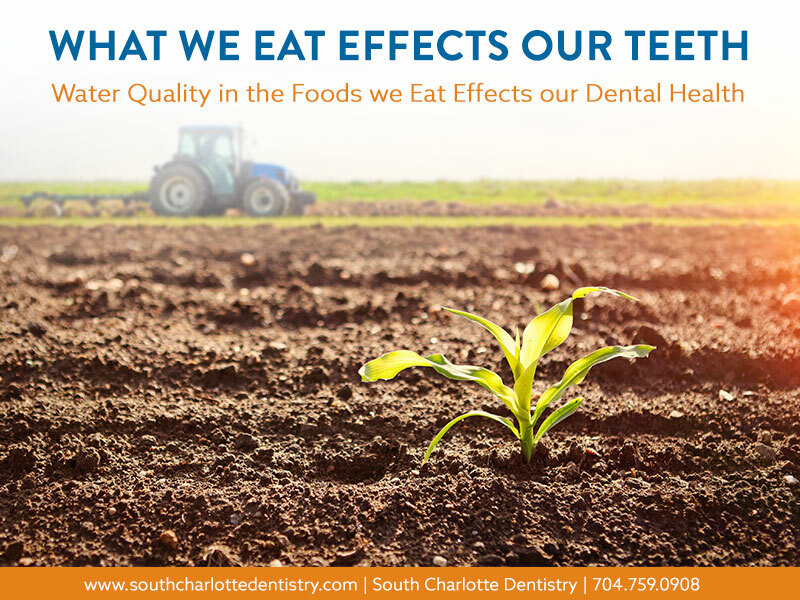 Tooth Whitening – Using different levels of bleach, this procedure can reverse the effects of such things as aging, food and tobacco stains and medication use. 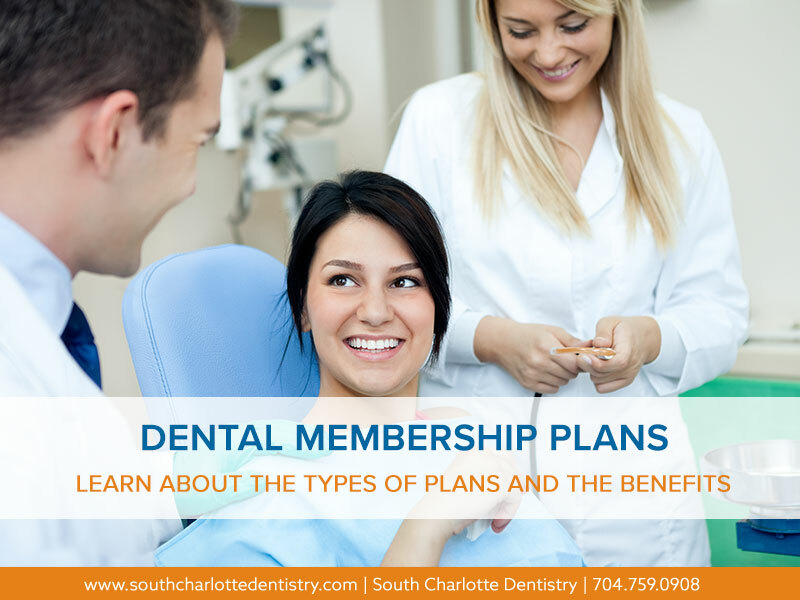 Veneers — Thin laminates used to cover stains, correct discolored, worn down, cracked and chipped teeth, and even close unsightly gaps between teeth. Bonding — A tooth-colored material that looks like the enamel of your teeth and is used to improve the color of a tooth, or close unsightly gaps. Cosmetic reshaping – A relatively simple procedure that can correct crooked, chipped, cracked, and even overlapping teeth. Implants – Synthetic or ceramic structures placed in the area of the tooth normally occupied by the root. Implants are sometimes a viable alternative to partial dentures. Crowns — Synthetic caps typically made of porcelain that is placed on the top of a tooth to restore its function and appearance, attach bridges, cover implants, or prevent a cracked tooth from becoming worse. Crown resizing –Done to reshape gums and bone tissue, and often used to correct a “gummy” smile. Bridges — Natural-looking dental appliances that replace a section of missing teeth and restore the natural contour of your teeth as well as the proper bite relationship between upper and lower teeth. Don’t put off any issue that is preventing your form showing the world your smile. 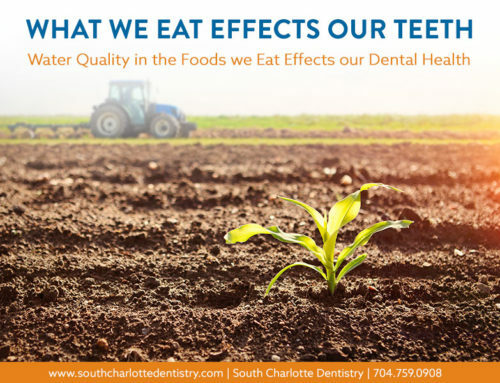 Call South Charlotte Dentistry today.